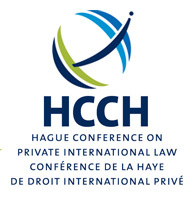 An information session about the work of the Hague Conference on Private International Law (the Hague Conference) will be delivered by Brody Warren, Legal Officer of the Permanent Bureau of the Hague Conference on 23 August 2018. Brody Warren was the 2014 Peter Nygh Hague Conference Intern. After completing his internship in 2014, Mr Warren was appointed as a legal officer of the Hague Conference, and he continues to hold that position. Mr Warren will speak about the current work of the Hague Conference and will answer any questions which prospective applicants for the Peter Nygh Hague Conference Internship may have. The Peter Nygh Hague Conference Internship is awarded each year to a graduate or postgraduate student of an Australian law school by the International Law Association (Australian Branch) and the Australian Institute of International Affairs. In 2019 the 14th Peter Nygh Hague Conference Intern will travel to the Hague to undertake a 6 month internship with the Hague Conference with an expected commencement date of 14 January 2019. Applications for the Peter Nygh Hague Conference Internship close on 30 September 2018. 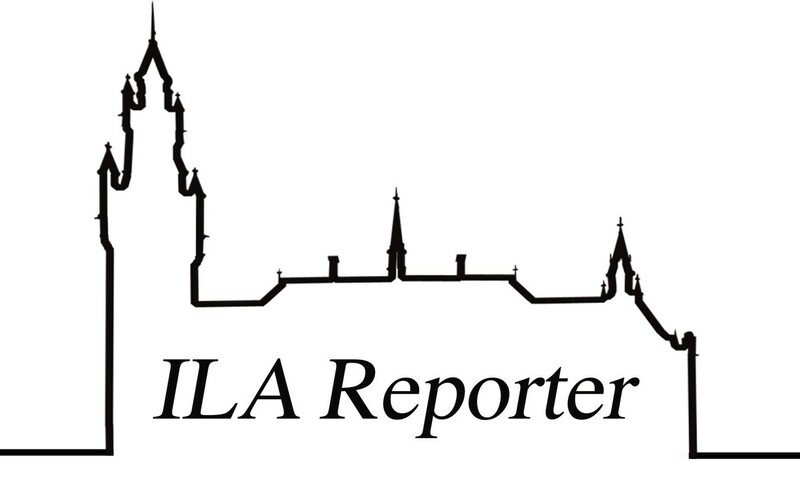 Information about how to apply for the internship is available here.